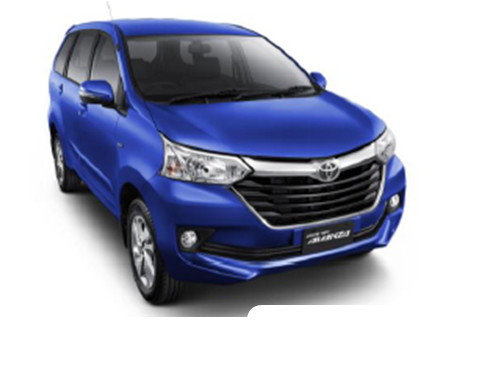 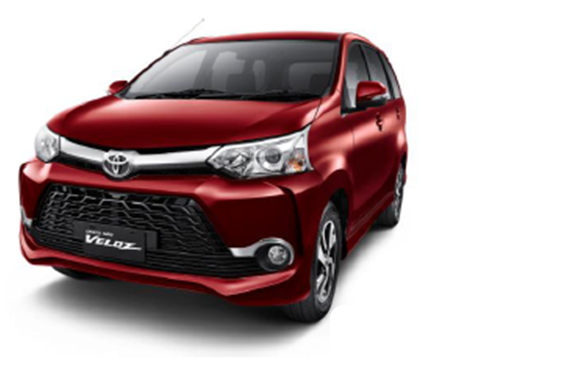 The next most popular wagon model of Toyota’s 2016 New Avanza and New Veloz, what do you think?? 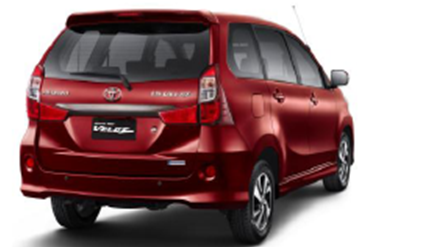 Bizarre, good, or just…….no comment? 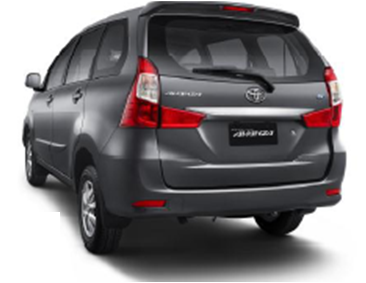 Entri ini ditulis di Tak Berkategori dan ber-tag foto avanza baru, new avanza 2016, new veloz 2016 pada 24 Juli 2015 oleh Rio.